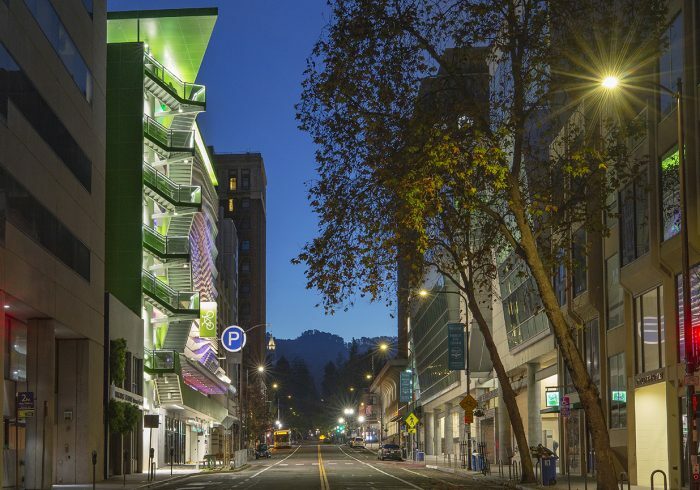 Parking Today recently awarded Center Street Parking Garage ‘Best New Parking Structure’ for the first annual Parking Today Awards. The Parking Today Awards recognizes excellence in several parking-related categories. Check out the press release here. Los Angeles - 818.986.1494 | Irvine - 949.595.8004 | Oakland - 510.473.0300 International Parking Design, Inc. All rights reserved. Website by Crosshatch Creative.